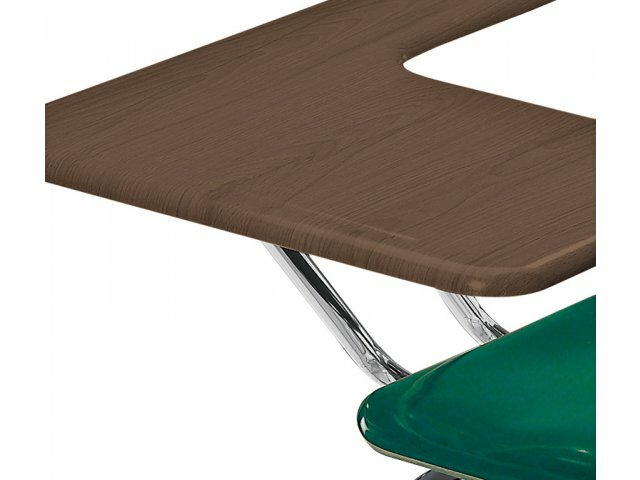 These combo desks will fit in perfectly in your middle- or high-school classroom. 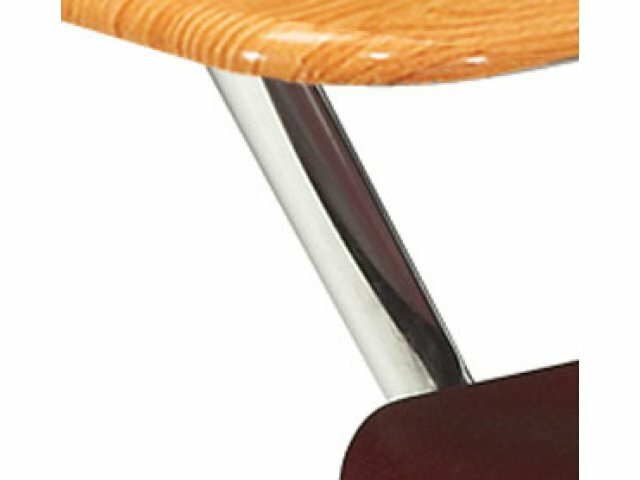 Their light, yet extra-durable WoodStone writing surfaces, will maintain their attractive finish through the years. 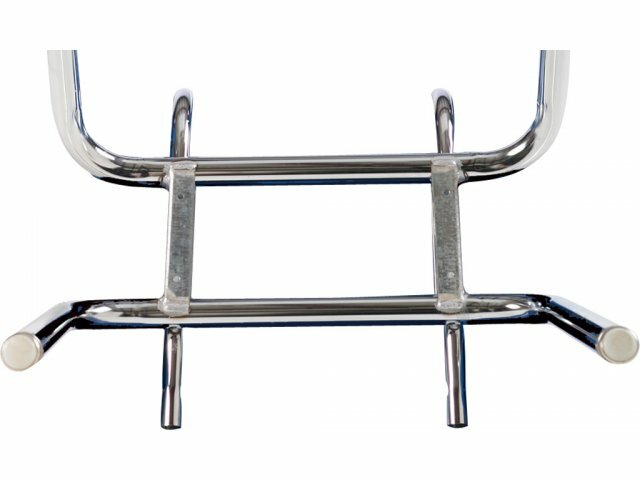 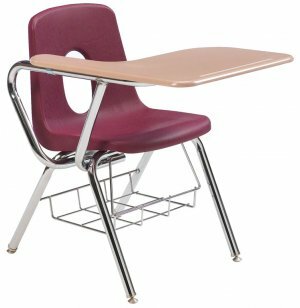 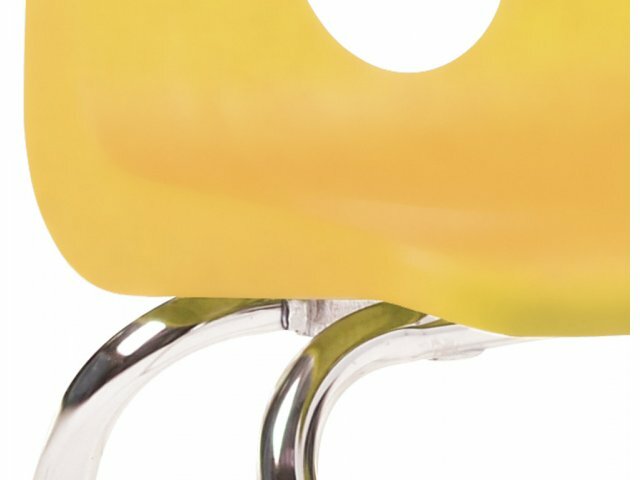 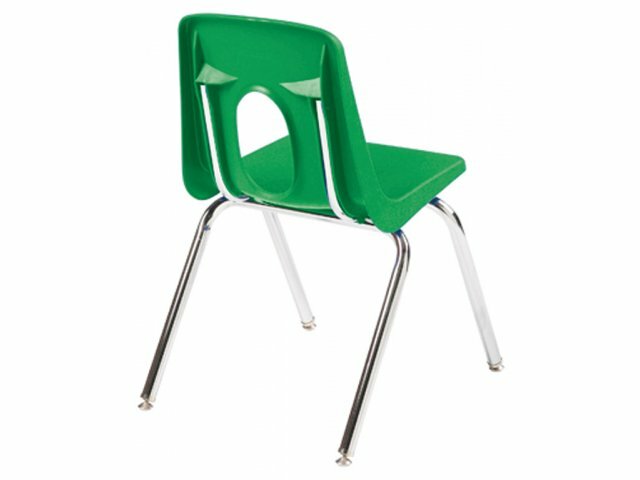 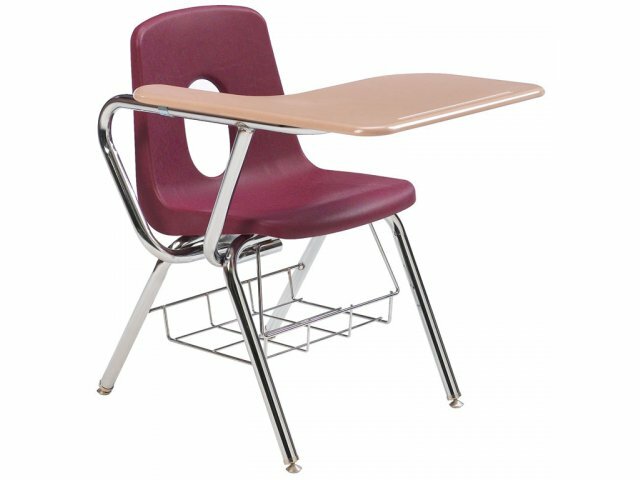 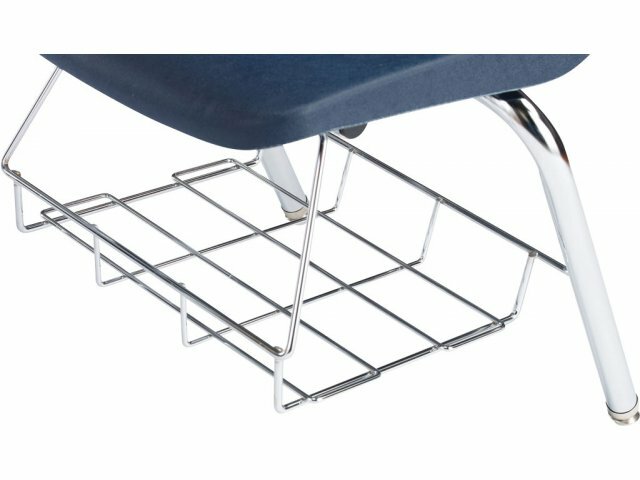 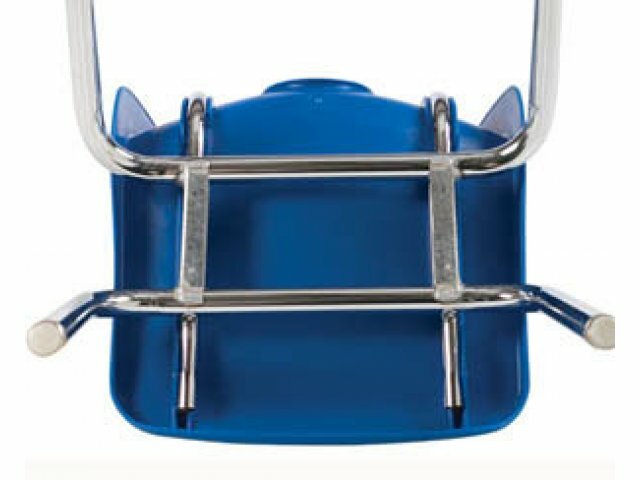 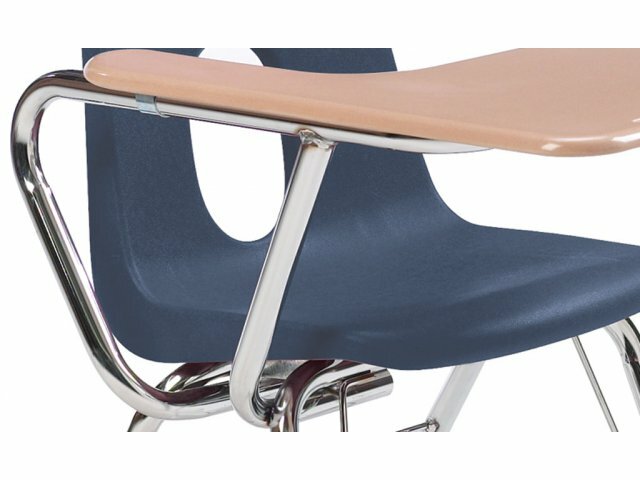 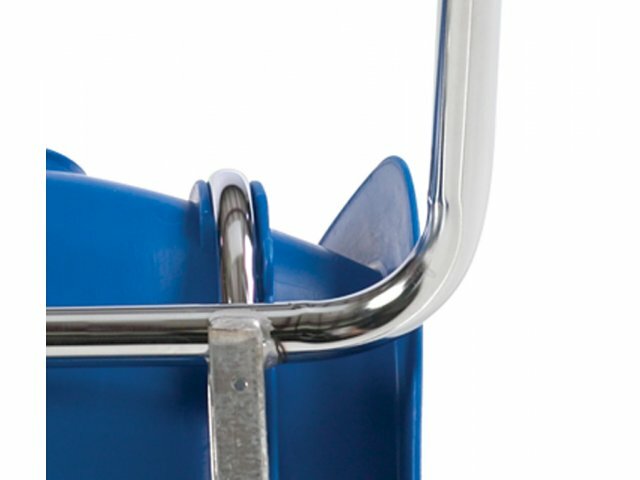 The 18"-high chair seats will keep students seated comfortably throughout long school days. 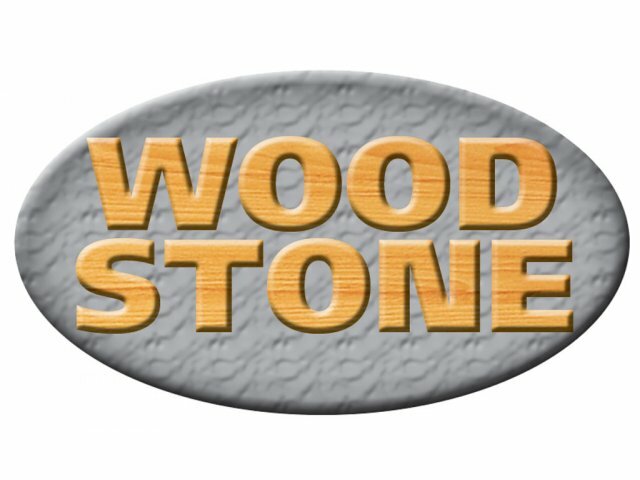 Built-to-Last: WoodStone writing surface is smooth and resistant to scratching and cracking. 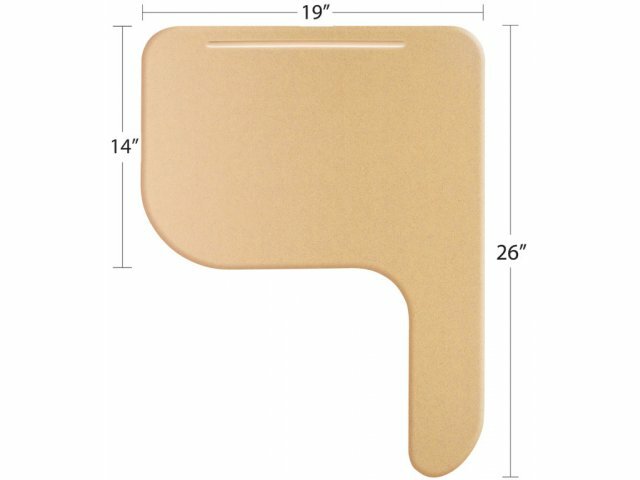 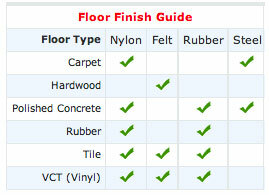 Great Value: Exclusive WoodStone top offers you the strength and durability of hard plastic, at a much lower price.